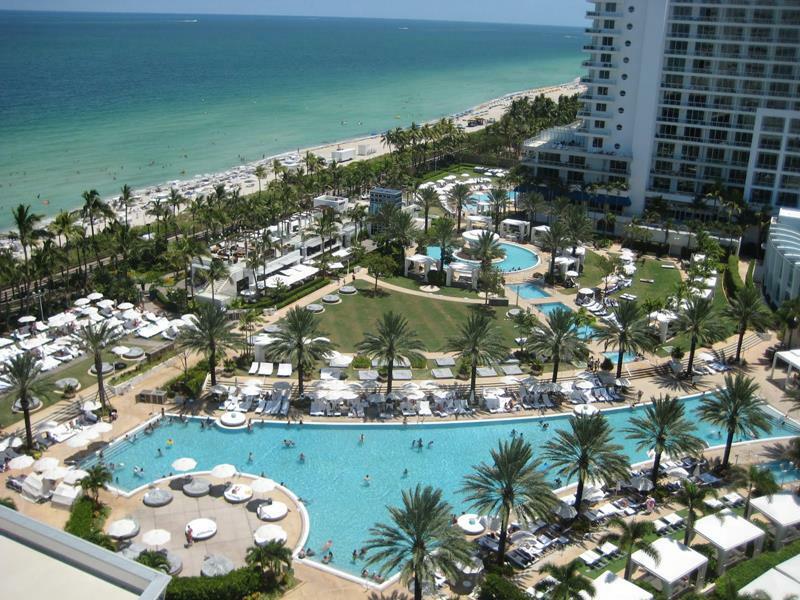 Miami Beach is home to some of the finest and must luxurious hotels and resorts in the entire world. That’s why it’s a frequent destination for the rich and famous, and why so many people in the United States travel there to party at all times of the year. 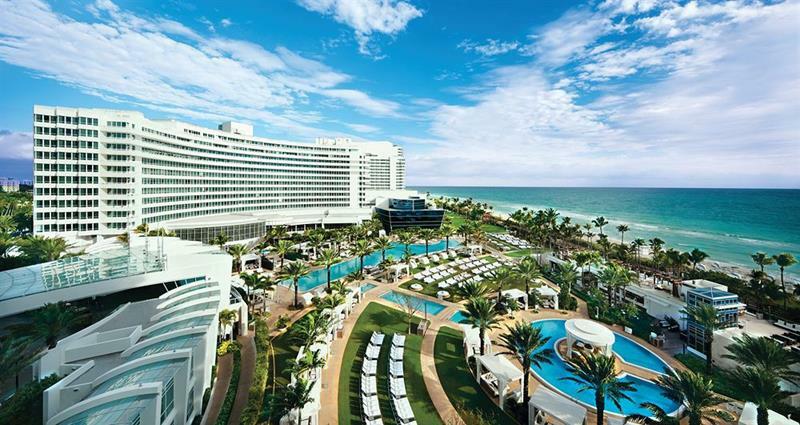 Without a doubt, one of the crown jewels of this town full of precious gems is the Fontainebleau Hotel. In operation since the 50s, it may be the town’s most historic and most recognizable hotel. In the time that it’s been in operation, the hotel has played host to acts as various as the Rat Pack and Katy Perry. 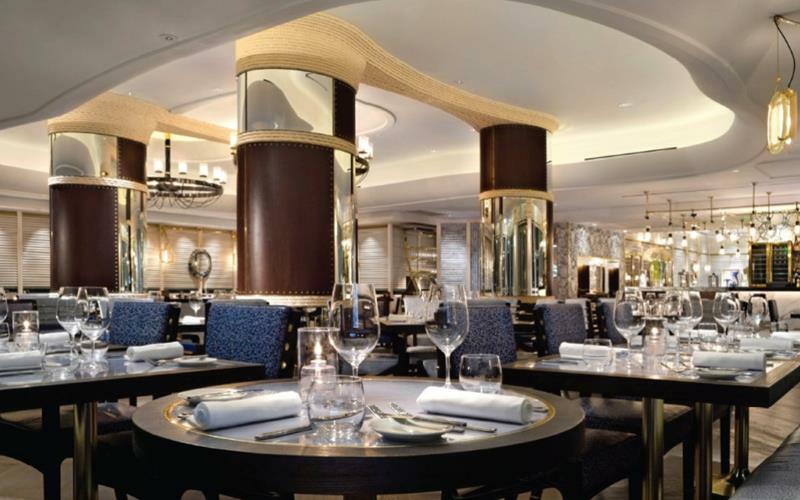 What’s more is that the hotel is home to some truly amazing dining, featuring restaurants with Michelin-star concepts and one that’s helmed by a James Beard Award winner. 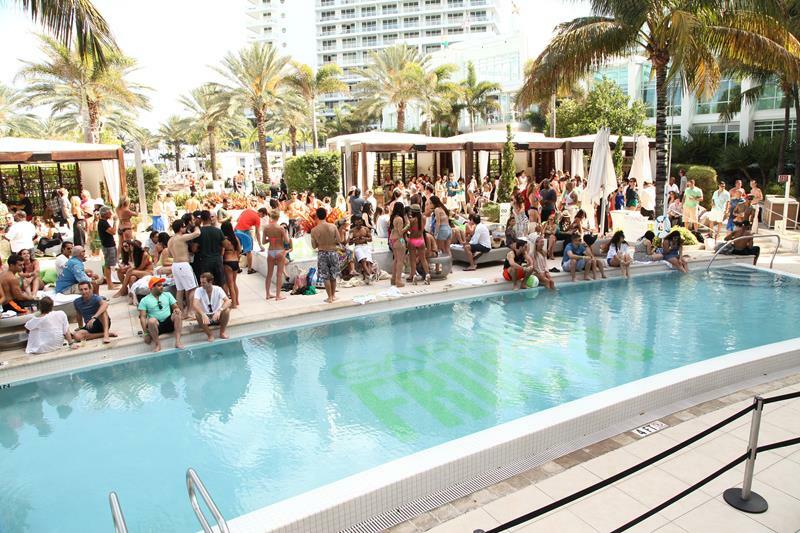 Of course, if you’re in Miami Beach, you’re probably there to party. 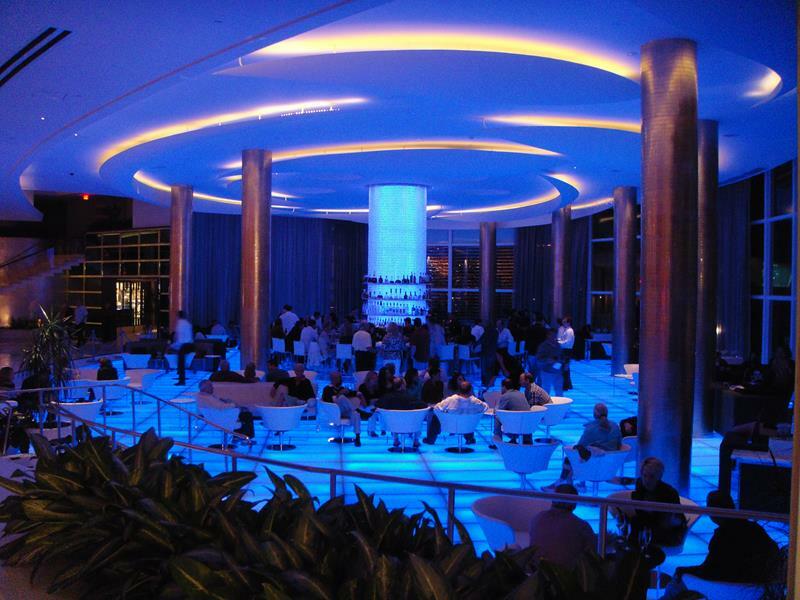 The hotel’s club, Liv, is one of the hottest clubs you’ll find in Miami Beach. Come take a tour of this truly amazing hotel, and see for yourself why it’s been able to endure for so many years. 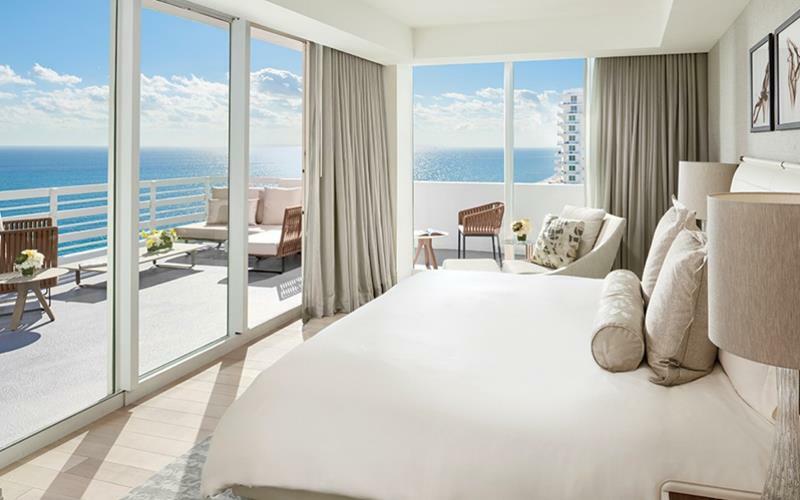 If you’ve been dreaming of taking a vacation to Miami Beach, we’re willing to bet the following photos might just push you over the top! 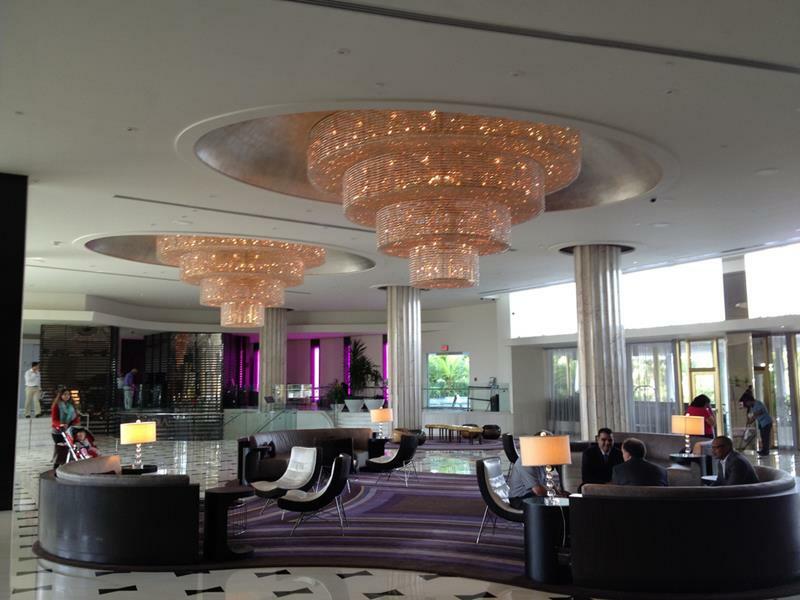 If you’re trying to find amazing accommodations in Miami Beach, you’ll find it hard to beat the Fontainebleau Hotel. From the lobby alone, you can tell that you’re going to have a classy experience when you stay in this hotel. 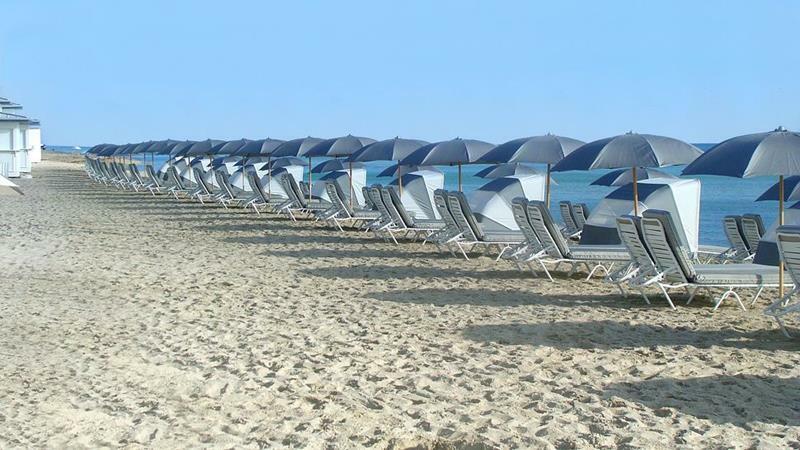 Of course, you’re in Miami Beach, so you’ll want to be spending time outside. The pool area is obviously amazing for this. In addition to your swimming suit, you’ll also want to wear your party hat when you head down to the pool. 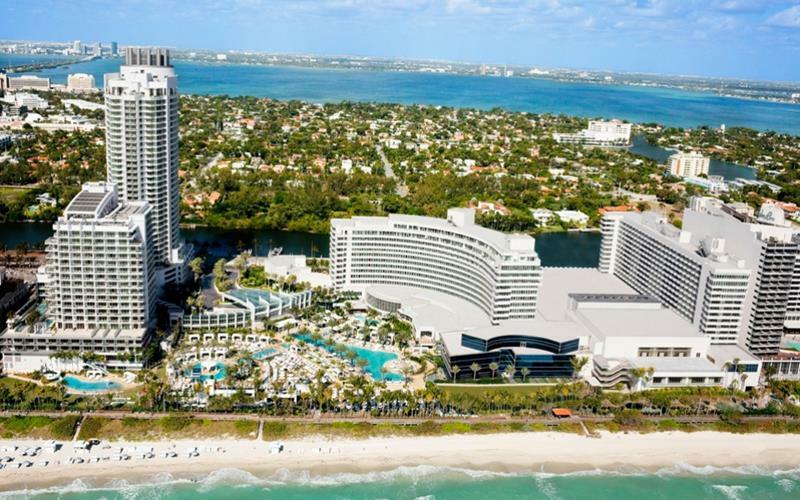 If you really want to get into the swing of the Miami Beach scene though, you’ll want to catch some rays and ride the surf at the hotel’s beach. 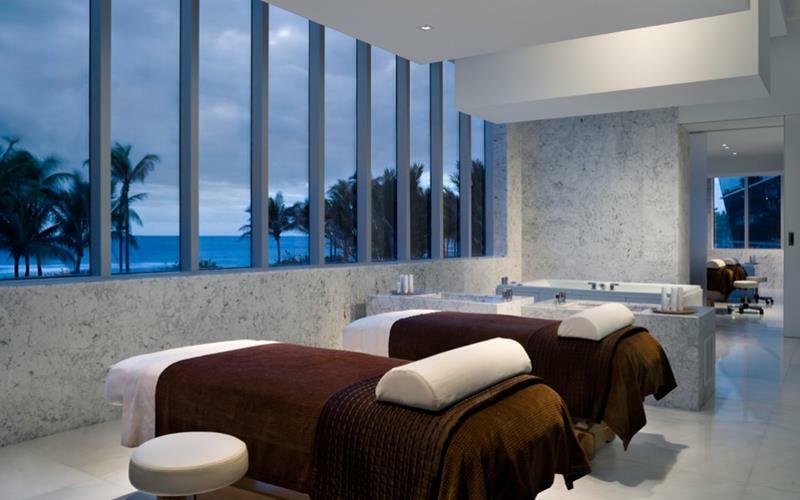 For an intimate spa experience with your special someone, you’ll want to opt for the couples message! 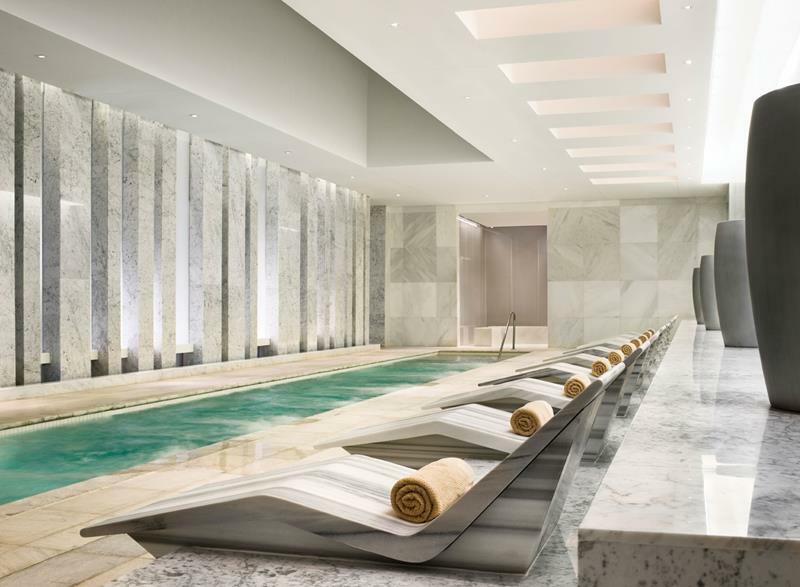 For just yourself though, you’ll find that the spa in this hotel is truly exceptional and that it offers whatever treatment you might desire. 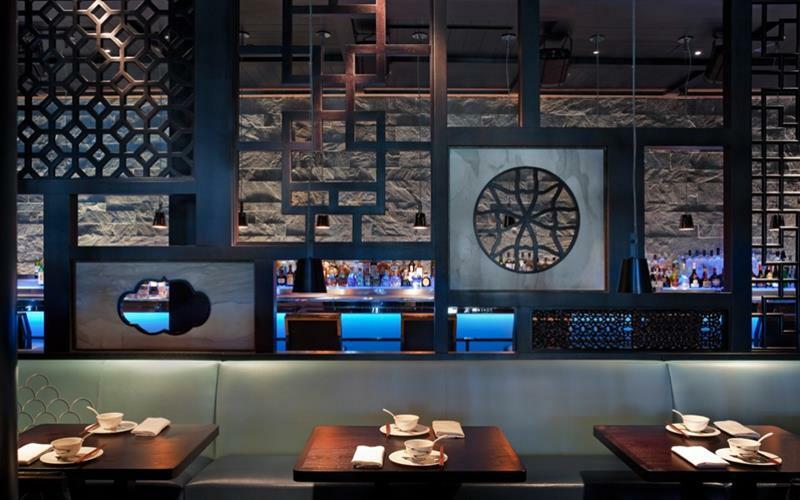 One of the swankiest and most delicious places to eat at the hotel is Hakkasan, which has a Michelin-rated concept. Michael Mina 74 is a perfect dining destination for foodies, as it offers unique takes on traditional cuisine. The chef at Scarpetta, which offers authentic Italian fare, is a James Beard Award winner. 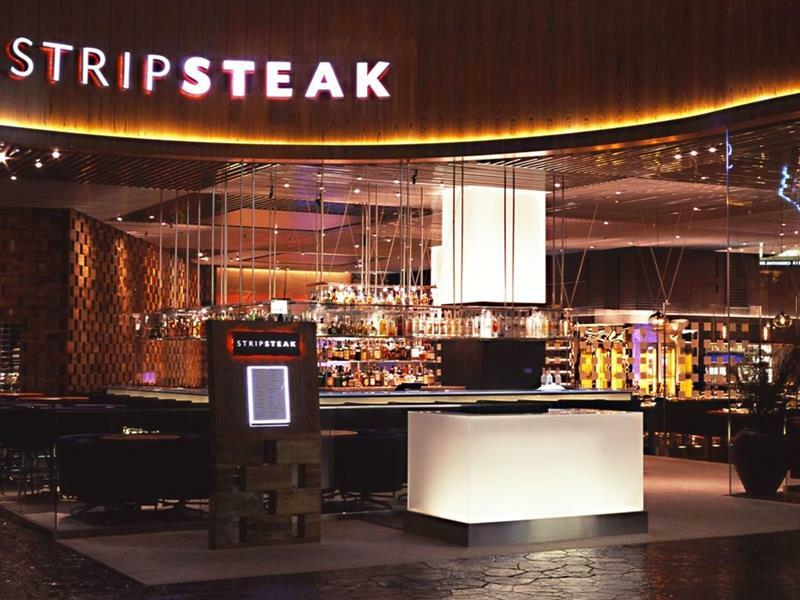 Last on our restaurant list, but certainly not least, is Strip Steak, which is also run by Michael Mina. 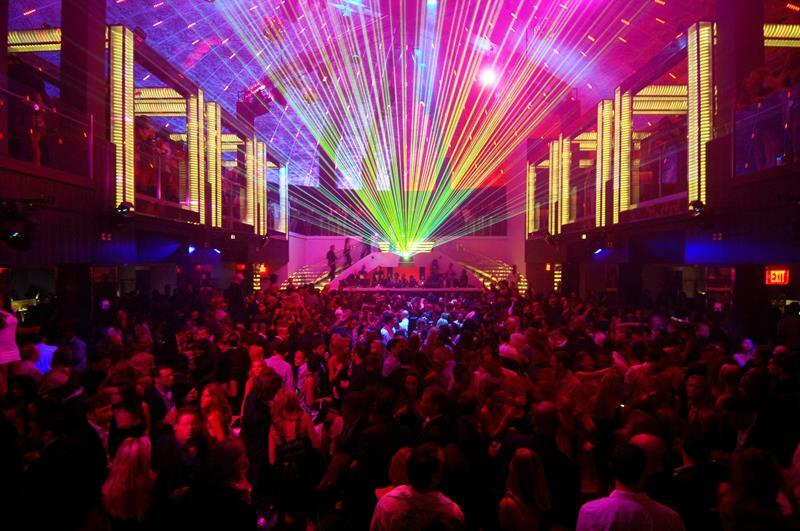 More likely than not, you decided to come to Miami Beach for the thriving party scene. That scene is alive and well inside the walls of Liv. 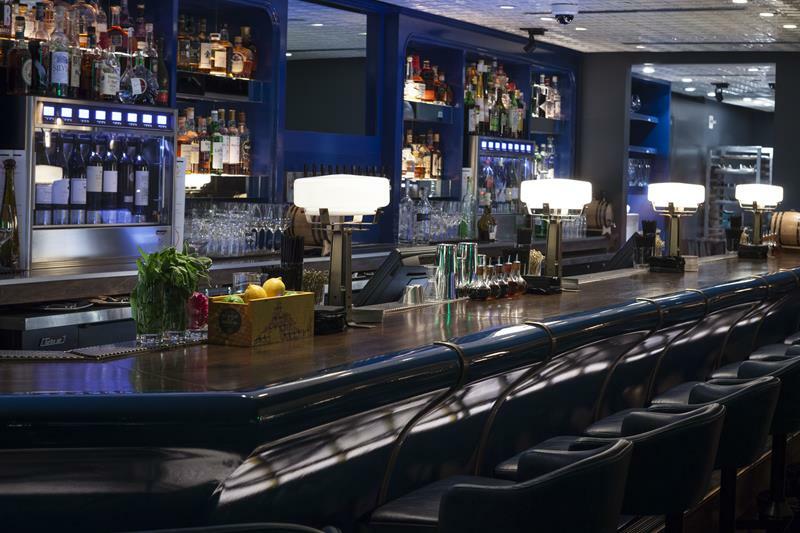 For a more laidback drinking atmosphere, you’ll want to belly up to the bar inside of Bleau. 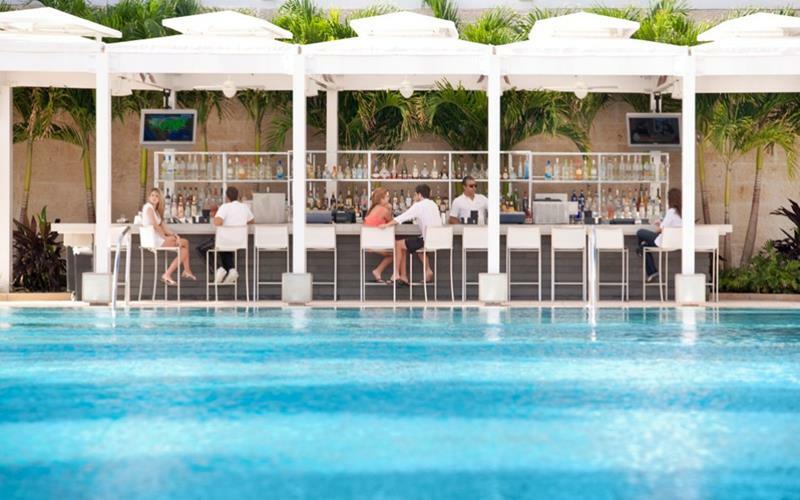 If you’re going to be doing any day drinking, you’d best be doing it at Glow Bar, which is located poolside. 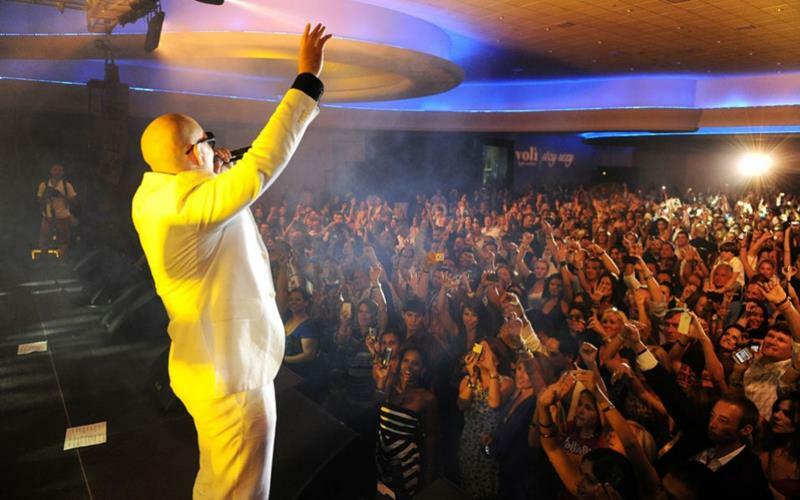 Depending upon when you decide to visit the hotel, you may have the chance to catch a big headlining act! For those who want the best that the hotel has to offer, you’ll have to book one of the penthouse, which offer amazing patios! 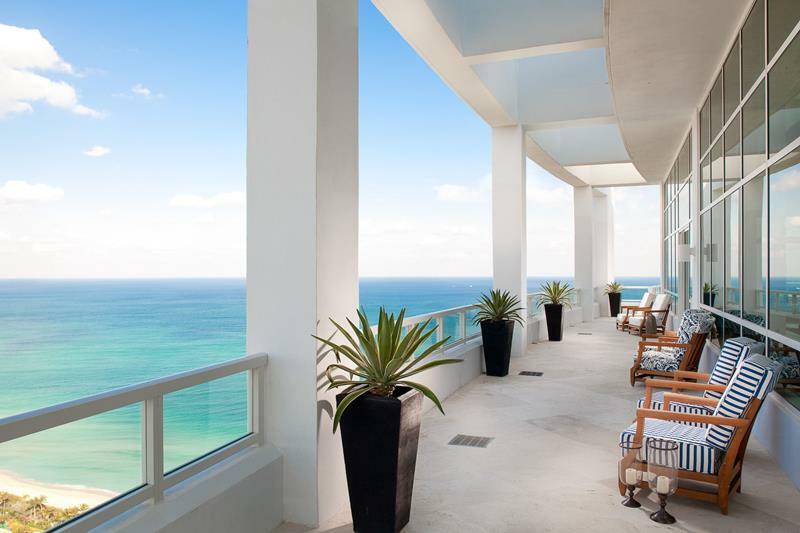 The La Mer Presidential Suites offer balconies with sweeping views of the Atlantic Ocean. 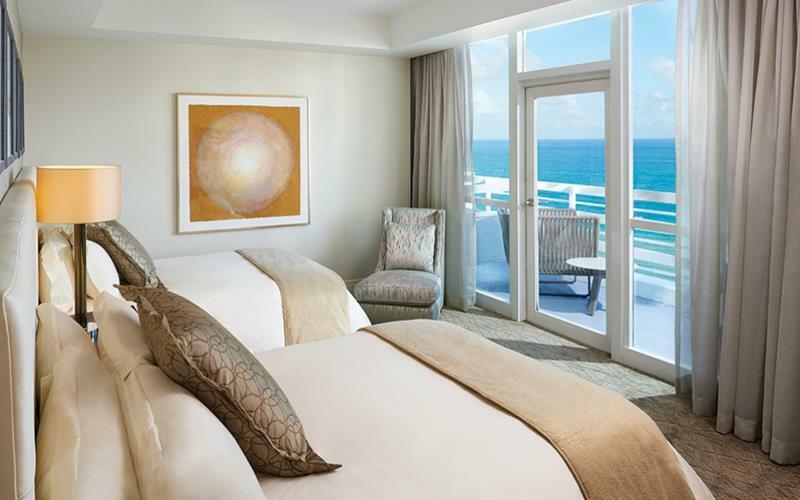 You’ll be up bright and early if you choose to stay in the exquisite Le Ciel Presidential Suite. 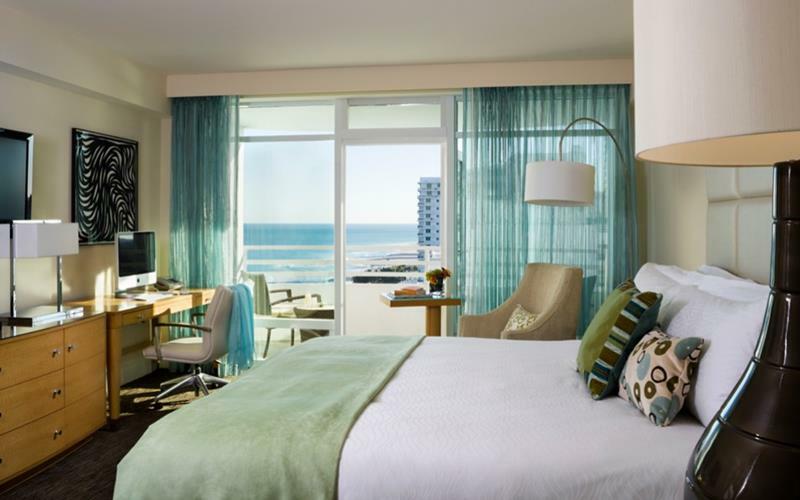 Even one of the hotel’s simple guestrooms is sure to please even the most demanding traveler. 20. Who Has Time to Sleep? Who cares about where you’ll be sleeping, anyway? 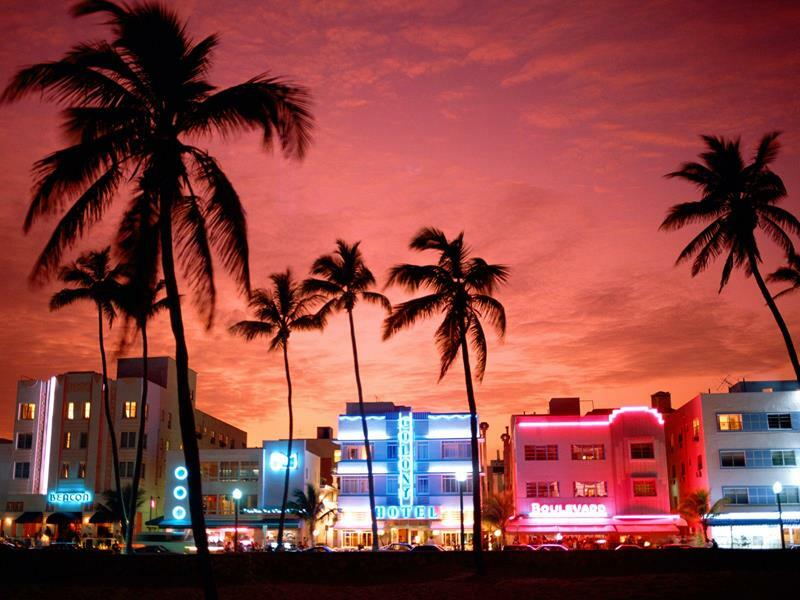 You’re in Miami Beach! You came to dance the night away! 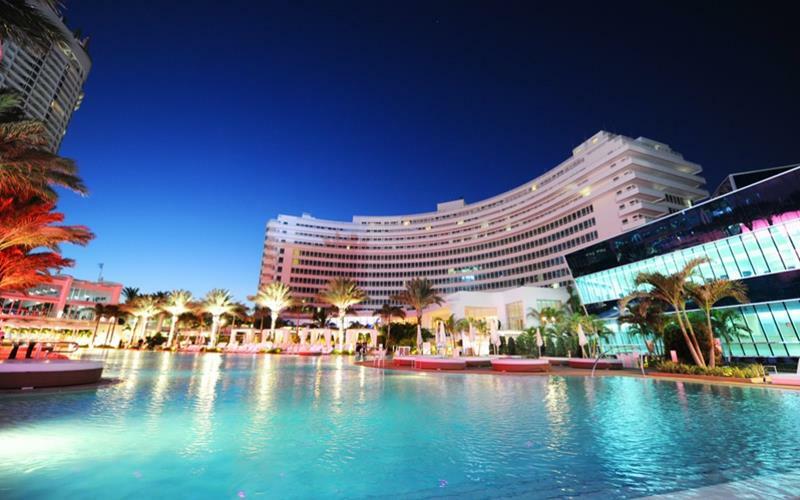 And, for partying in Miami Beach, there are few better hotels to call your base of operations than the Fontainebleau Hotel! Learn the Incredible Tips that Every First-Time Cruise Goer Should Know!